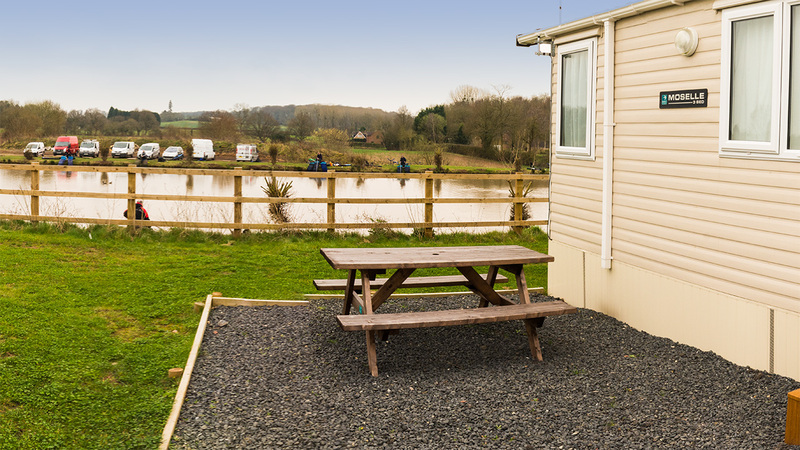 Woodland View Leisure just outside the beautiful town of Droitwich Spa, Worcestershire. Woodland View Leisure is an independent caravan / holiday park situated just outside the beautiful town of Droitwich Spa, Worcestershire. 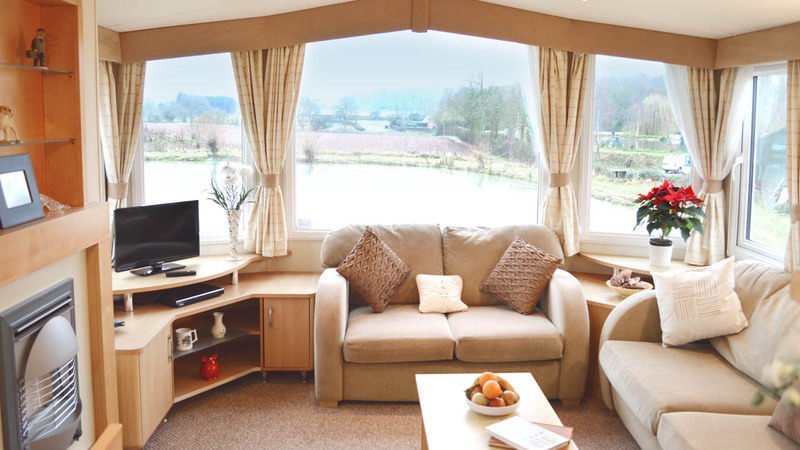 We offer high quality, luxury accommodation by way of our private rental Leisure Homes. Plus because you deal direct with us, booking online through our website, we can offer some of the cheapest rates for accommodation in the Worcester area. Our caravan holiday packages are available from 2 nights upwards, so simply set the number of nights you wish to stay using our online booking form it’s so easy to book with us. 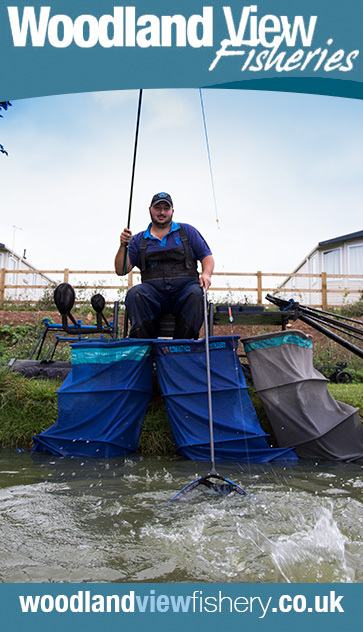 Immediately next-door is the famous, well renowned Woodland View Fishery, so for angler’s it’s a great venue and residents staying with us can benefit from a reduced peg fee of £5 per day for pleasure fishing, plus there’s loads to do in the local towns and city of Worcester. 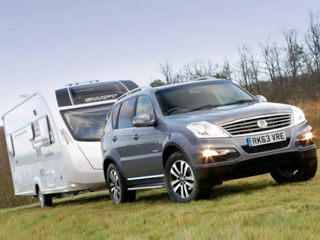 This site offers static caravans for hire. So if you need somewhere to stay, why not give us a try? 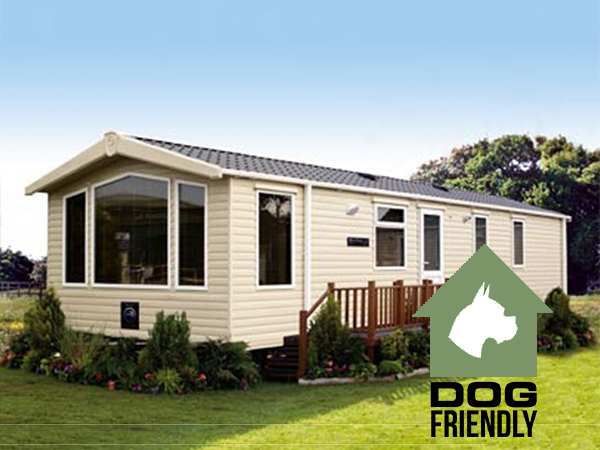 Uniquely, we offer dog friendly caravan holidays too, as we know how difficult it can be to find safe, reliable dog kennels who you can trust with your dog. We allow up to two small dogs in our dog friendly leisure homes. Just tick the box on the availability checker and we’ll advise you instantly of the available dates for our accommodation where dogs are allowed. Find out more about our dog friendly holidays here. So if you’re looking for great value accommodation in the Droitwich area. WoodlandView Leisure park resort is the ideal solution. Where is the holiday park? For details on how to find us, check out our contact us page. Likewise if you have any questions about the site, please send us a message. 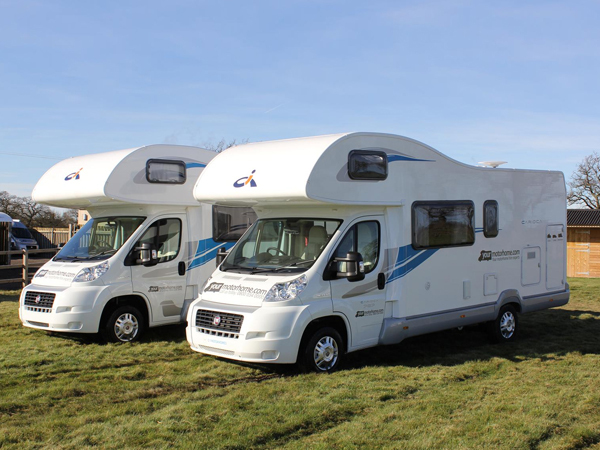 What caravans are available to hire? 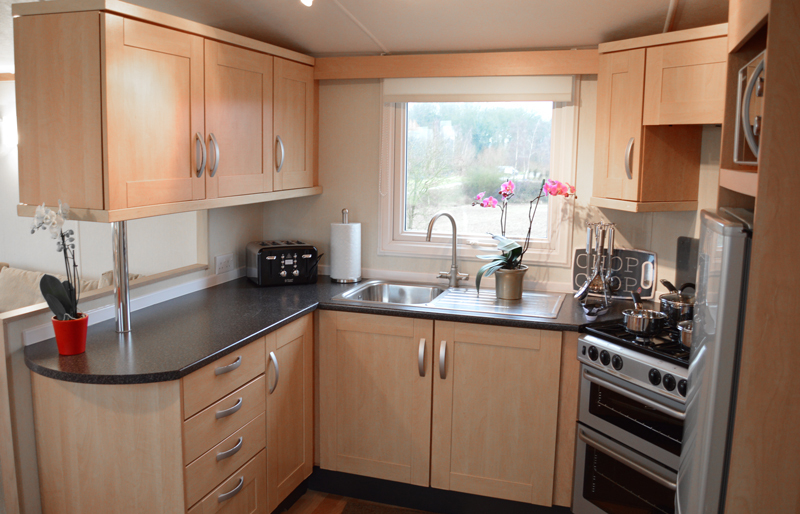 Our luxury static 6 berth caravans are thermally insulated, and double glazed. So they stay cooler in the summer months and warmer in the winter time. 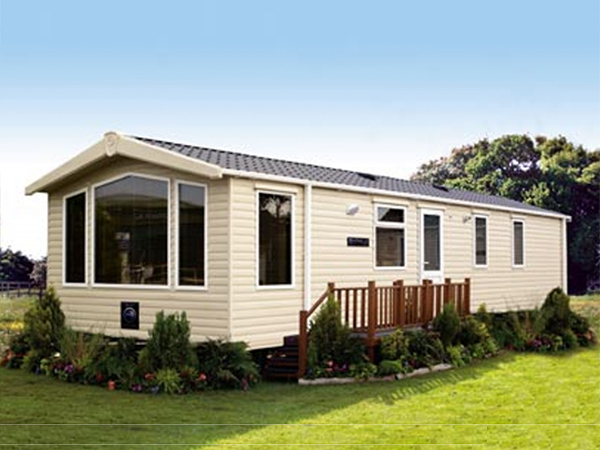 Each caravan is suitable for holidays 52 weeks of the year and have gas central heating. Also each one has a flat screen television, microwave, fridge-freezer & household appliances to use to make your stay as comfortable as possible. See the full specification here. There is off road parking adjacent to each caravan, together with a secure lock up for you to store your fishing tackle & or large items that you cannot accommodate in your car or accommodation. 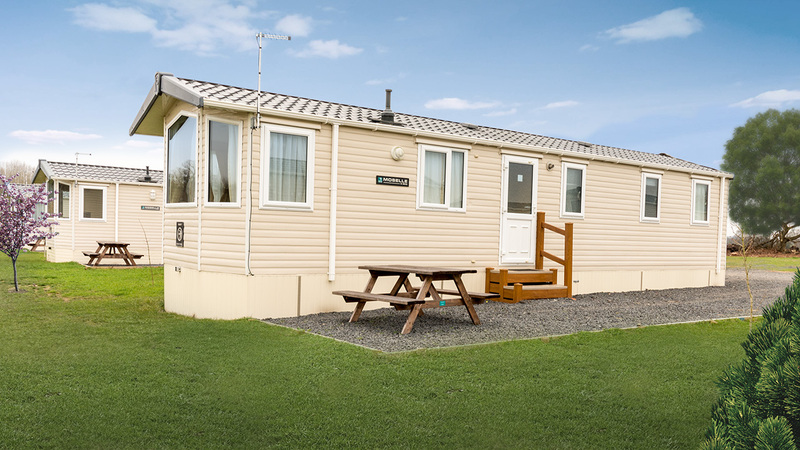 Because our leisure homes are such high specification we’re able to take bookings all year round, this is ideal for visitors looking for a winter holiday deal or residential caravan owners who need a place to stay. We offer some great rates all year round, but sometime we have discounts and promotions so check out our Special Deals page to book a cheap caravan holiday today. Woodland View Leisure park is the perfect place to stay. We believe that we offer truly great value for money, a personal, friendly service and a high quality yet affordable accommodation. How to book with Woodland View Leisure? Booking is a simple procedure thanks to our complete online booking and registration system. It’s so straightforward to use, simple click here to try it out.